Bully. A game that few people talk about nowadays, and a game that's constantly losing it's aura despite still being in the back of many lucky gamer's minds who were able to experience the magic that was Bully aka Canis Canem Edit. 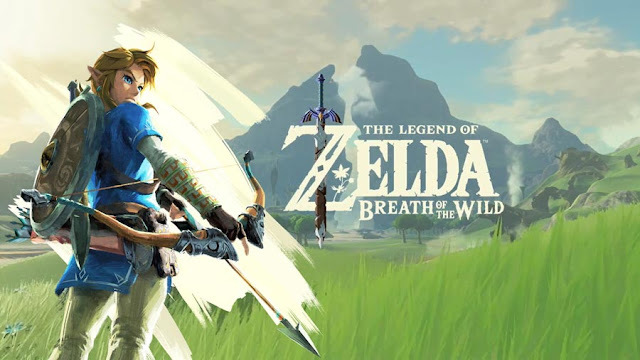 While now considered an aged classic in it's own right, the game remains on par with it's Grand theft Auto cousin in terms of playability and charismatic charm. 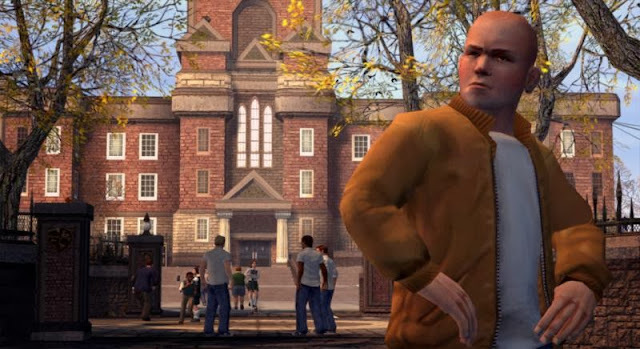 Bully is in dire need of a sequel.. The stand-alone-title was first released on the PlayStation 2 back in 2006 and since that period there hasn't been any sequels or spin-offs although Xbox 360 and Wii owners were invited to the clubhouse in 2008 with the remastered Bully: Scholarship Edition. Playstation owners wasn't missing much aside from a couple new exclusive missions. While there's been some loose words and hints thrown around, nothing has been officially confirmed to this day. For those of you that ain't familiar with the backstory of Bully, the main protagonist Jimmy Hopkins is a troubled child with a tough lifestyle. After getting excluded from his previous school, he is emitted into the confines of Bullworth Academy. Bullworth is a private secondary school consisting of an array of different cliques and a strict headmaster. Jocks, nerds, preppies and bullies are just some of the crazy characters you'll encounter on your way up the high school social hierarchy. This means doing favours and eventually befriending the different social groups, wandering around Bullworth and it's nearby town, whilst getting dragged into all kinds of random and hilarious carnage. Bully is perfect for Rockstar's open-world formula, whether you're defending a nerd from several bullies, evading police on a BMX or smooching lips with a fellow classmate. The antagonist of the game Gary is an annoying sworn in the side of Jimmy, who's main goal is to ruin Hopkin's reputation and the other characters around the world truly help capture the essence of a private boarding school. Majority of it's fanbase already know what we want in the next game so apart from the obvious choices - new school, larger world, better classes - the sequel should implement more recent advances in the genre. Like a large list of side goals, more solid interactions with the support cast and tons of character customization options. Jimmy Hopkins has already been thrown in the spotlight so now it's time for a new student to take the helm or better yet, Bully could take a leaf out of GTA V's book and cast multiple playable characters. It would even be cool to start out as a freshman with real life events including a few love interests, falling out with friends, summer jobs and so forth. Starting out as a 9th grader and owning the school as a 12 grader provides the 'rise to power' story arc. If the sequel was were to implement these elements while retaining the freedom and sarcastic humour that made the original, then Rockstar would undoubtedly have another hit on their hands. 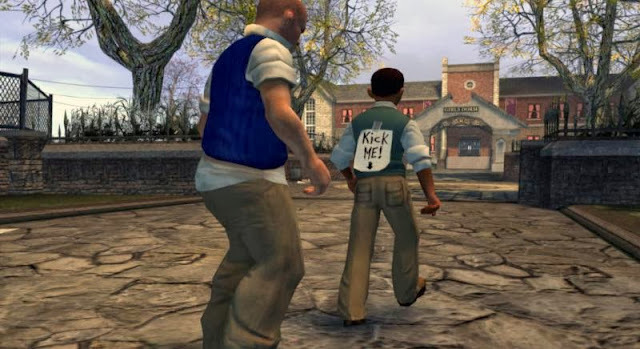 Although the Bully hype has simmered down during the years, there's still hope for all those holding out for a sequel. In an recent interview with Polygon, the lead writer behind Grand Theft Auto V Dan Houser has said he would love to see a sequel to the controversial title. Would be amazing to get a second Bully game! MAKE IT HAPPEN ROCKSTAR!! One of my favorite sand-box titles and I can't believe it hasn't seen a sequel yet. Rockstar I'm highly disappointed. We definitely need a Bully 2. Bully was one of the best and atmosphere games I've ever played, like the bit where it's Christmas and you get a woolly jumper, genius. Bang you just hit the nail square on the head there, me and my mate plugged up the old ps2 about a fortnight ago to play some oldies and got to thinking bully should get a second outing. Sandbox titles are getting stale and bully 2 is needed, about time someone piped up and said so. Yes, yes, a thousand times yes. Bully is such a joy to play. I think it should still be at an academy though; I thought the high school setting was a nice contrast to games like GTA. Maybe for continuity they could have some of the younger characters from the first game appear as teenagers, and keep the same teachers. Also the greasers should be replaced with goths. I think the preppies vs. greasers thing was a reference to The Outsiders, but it seems too weird to have greasers in a modern setting. 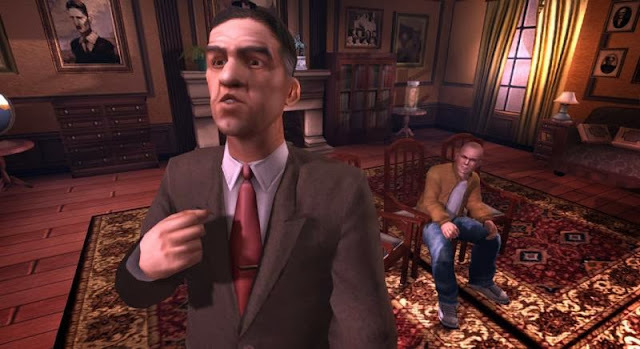 Bully is still one of the funniest games I've ever played, probably top 3 along with games like Psychonauts and Magi Nation, I could never quite get into GTA, but I agree that Bully needs a sequel. 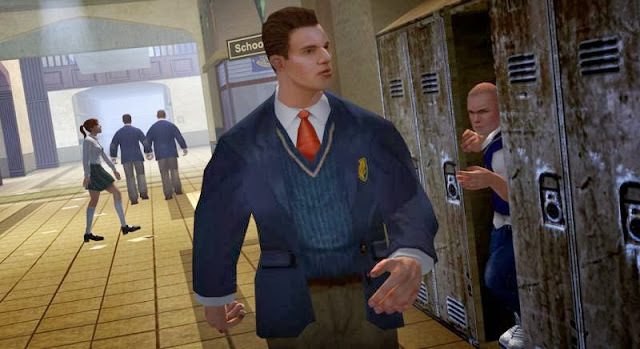 Bully is an awesome game, I'd hate to see it slip into obscurity so undeservedly. and sneaking into the girls dorm every night. Great article! definitely agree that we need a new Bully game, I don't see why they can't just have a whole new cast of characters set at a different school. I reckon they should just make a new town or a few towns, bigger, and with 3 or more schools in them, that way once you've taken over your school then you can move out and have running battles with other schools with the overall aim of dominating all of them. Could you imagine a huge pitched battle down the school field between 2 schools? would be amazing! I also think they need to keep it at school because you would lose so much of the childish fun that made the first game so great. And online multiplayer free roam with all kinds of mini games (football / soccer / table tennis ;) / basketball) as well as competitive games like in Red Dead Redemption. Would be funny as well to have a Grottos and Gremlins card game to play with the geeks. But whatever Rockstar decide to do they HAVE to make this game, I am amazed they haven't announced it already, the potential market is HUGE! DOOO ITT!!!!! Man Bully was dope! I barely even did the missions, I'd just run around and start fights trying to get my stats up! Haha Jimmy had hands! Bully might be my favorite video game ever. I love pretty much every rockstar game but Bullworth feels more real in a way than the larger GTA's and RDR because it is so dense, and because everything feels like it makes sense in the context of the setting and characters. After the halfway point the missions get kind of absurd (or more absurd anyway) but the school simulation is what hooked me. I've played through this game about 5 or 6 times and I still love it. Also, anybody else see the similarities between jimmy in bully and jimmy in GTA V? Red Dead Redemption is technically a sequel to Red Dead Revolver. I could see why they wouldn't make a sequel. Bullying is an even touchier issue today now than it was before. LOL I'm sure if they can keep on making games about murdering whoever you want and robbing prostitutes, they can make a game about bullying. Bully was fabulous. Played through it on PS2, 360 and picked it up on Steam for like, $2. I'd pay for a sequel. I love how it came out during a time that school bullying was getting massive attention and everybody thought it would glorify it. I love it when a developer wants to make a sequel because he WANTS to, not because of the money. He knows they're going to make lots of money either way, so better have some fun in the process, amirite? I never knew it was controversial? Why was it? Please! I must be one of the only people who wants this more than a new Red Dead game. Trust me, you're not. Red Dead was great, but It's been over 7 years, we need a bully sequel, we can wait on Red Dead. That's ok. As much as I love Bully I can wait. We're a week away from GTA Online. Anyone going to hit 100% before then?? I'm working on it. Around 80% right now but I've got a LOT of collectibles I need to find. 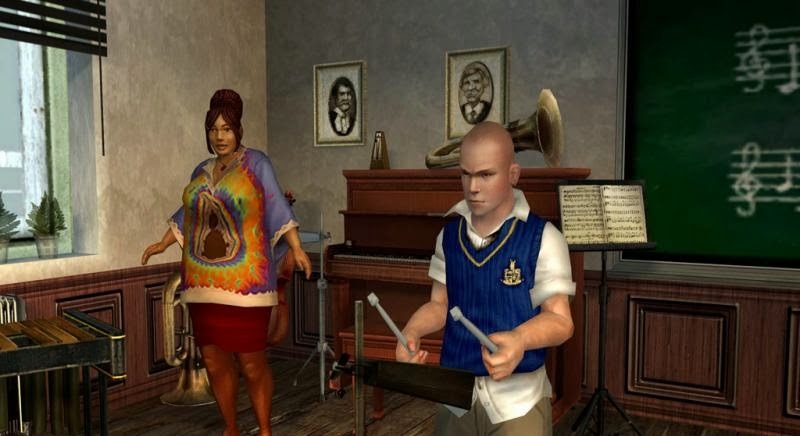 I loved Bully, but the thing that I remember most is the music. I don't know why, but I love that music. Did the same guy that did Red Dead Redemption do it? Even though they were completely different scores, there are little nuances that remind me of Bully in there. never got into Bully.. what was the appeal? Great story, gameplay, and humor. I've been waiting for Bully 2 for a long time now, so if this really happens, I'll be one happy soul. 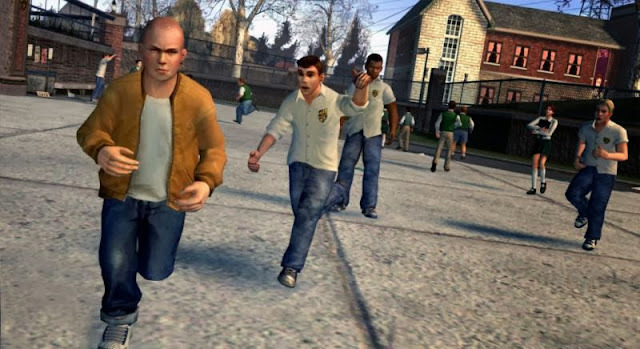 I'd love to see them make a Bully 2. They definitely did well with the first one but they didn't do much in the way of what goes on in the classroom or allow you to change in and out of uniform. I definitely think they should have a bully 2 soon, and I say even before red dead 3. For the simple fact that red dead came out like what, 3 years ago? and bully came out like 8 years ago. If enough people make enough noise, Bully 2 will happen. It's not like they need a Kickstarter for this, with all that dough from GTA V.
Please, please, Rockstar make a Bully 2. I would but that in a heartbeat! That would be awesome! Bully and RDR are my favorite rockstar games. And please, no microtransactions on this one. Bully 2 would be great. A new protagonist. Maybe it could be a High School this time around. Bully was fun. Never finished it, but there were plenty of activities to take part in and it was pretty funny. The original version is also on PSN for 10 bucks. Definitely one of my top 5 favorite games ever. I still go back and do a play through every now and again. Brilliant game. I would love to see a Bully sequel, I can't tell you how many hours I've put into the first one. But how about a different protagonist, instead of continuing Jimmy's story? I would love a sequel!! I've played the first one twice. Once on PS2 and once on 360, and hell if the PS3 version got trophies I'd definitely play it a 3rd time. Tell me ones in development R*?